Price listed is for each snap. 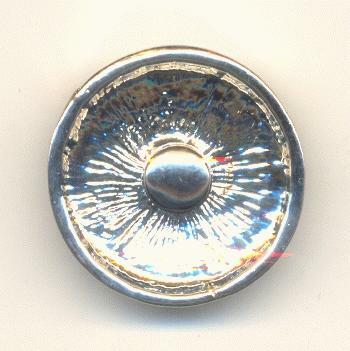 These are antique silver plated cast metal snaps that measure approximately 20mm. 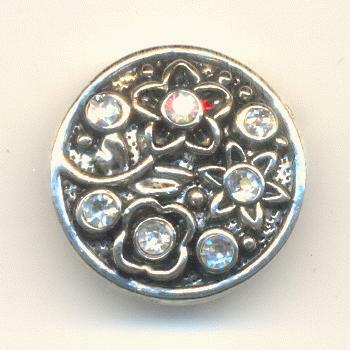 They have a flower design embellished with clear/crystal rhinestones and 1 crystal AB rhinestone. They are for 20mm snap jewelry.